USA Laser Biotech Inc. has received FDA 510(k) clearance for the Lumix laser series, combining and synchronizing high-power super-pulsed and continuous wave capabilities. The Lumix 3 and Lumix 4 lasers provide pulse rates of up to 100,000 Hz. Higher pulse rates offer more treatment options such as the photomechanical effect for care of chronic conditions. The lasers also introduce the integration of super-pulsed and the 1064-nm wavelength with up to 30 W to the U.S. In Europe, the 1064-nm wavelength is recognized as a thermally safer continuous wave therapy than other commonly used wavelengths. The lasers also deliver up to 45 W of peak penetration power, using three or four synchronized wavelengths. The Lumix 3 and Lumix 4 Series of 45-W desktop models are available with wavelength options to suit chiropractic, dental, general practice, physical therapy, podiatric, sports medicine and veterinary applications. 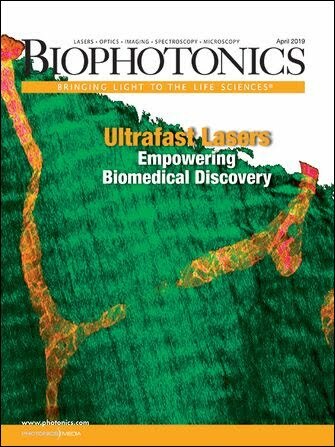 USA Laser Biotech designs high-performance lasers for applications across health-care and medical applications. About Laser Biotech International Inc.